So you want to become a martial arts instructor? You have made a great decision; teaching can be one of the most rewarding experiences you can have as a martial artist. However before you open the studio doors for the first time there are a lot of things to consider. This blog will guide you through the process from initial concept to getting your first students and beyond. I have been where you are now. The process of opening a studio seemed very daunting to me at first but with planning, effort and a little time I am now running a successful martial arts club and you can too. If you are new to this site then click here to view the post archive in chronological order otherwise scroll down to see the latest posts. The type of equipment that you need to purchase before starting your club will be dependent upon the art and type of training that you are offering. You may be able to start off with no equipment at all with students wearing their own loose fitting clothing and performing kicks and punches into the air. 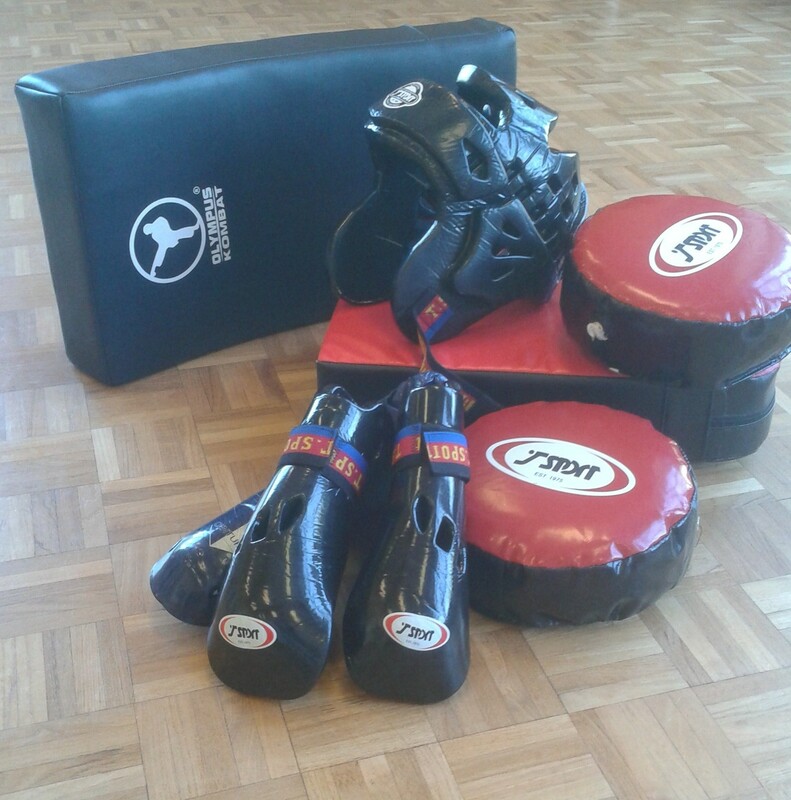 However for most arts a certain level of equipment will be required such as; kick shields, target pads, floor mats, weapons and even martial arts uniforms and belts. There are many manufacturers and sellers out there and of course you can always look on Ebay or in your high street sports stores. For my club I use an online martial arts shop to buy all of my pads but I get the suits and belts through my instructor who has his own supplier that provides custom made suits for our association. I think his supplier ships the suits from Pakistan and I myself have had many emails from prospective suppliers from this region offering me suits and equipment. Be careful to check these out before getting tied into a deal or handing over a lot of money. It took my instructor a while to find his current supplier after suffering a lot of substandard offerings from other suppliers. They had sounded good in the first place but their products did not live up to the promises. The reason I use the online martial arts shop, other than the good quality of the products, is that they offer wholesale accounts for club instructors. This means that you can get lots of equipment for around half retail price. This is a great saver when buying equipment for the club. You can also offer to get students personal equipment for them. For example, training uniforms, belts, hand, feet and head guards can be offered. It is up to you whether you pass the saving on from your wholesale prices or whether you charge them retail and keep the difference for club funds to help finance pads and mats etc. For my class I have made up a price list with pictures of the pads and things I am selling along with sizes and colours available and I have laminated it. I keep this with me in case anybody is looking to buy them from me. One thing to watch out for is the cost of postage and packing. Some companies don’t charge this on large orders but for smaller orders the postage can be proportionally quite high so try to wait until you have a few orders from students before sending off for it. It is also a good idea to get the money up front so that there is no risk of you being out of pocket.Other than actual training equipment there are a few things that you should consider having with you for the smooth running of the classes. Association Flags, Pictures, Manuals – Many associations have paraphernalia that the club and students need that are directly related to the association. Some associations have association or national flags displayed (such as Japan, Brazil, Korea) whilst others will display portraits of the grandmaster or other senior figures in the art. Check with your instructor about how to obtain these. Some associations also have manuals, both for instructors and for students. If your association uses these then make sure you get a supply of these to give to your students when they join your club. Money Tin – Not everyone will come to your class with the exact money so it is a good idea to have some coins on hand to be able to break notes and offer change. A lockable money tin is a good place to keep your change. It can also be used to hold any payments made in the class. You are going to be focused on doing your class so if you can lock the money away then you don’t need to worry about any of it going missing should anyone be stupid enough to try and steal from a martial arts instructor! Calculator – You will be dealing with other people’s money. If you are not confident in your mental arithmetic then having a calculator on hand to work out class fees or equipment orders could be a wise choice. You don’t want students loosing trust in you by accidentally short changing them. Receipt book – In most cases this will not be needed but some students may require receipts for payments for equipment or class fees. These are inexpensive and can be kept on hand if required. 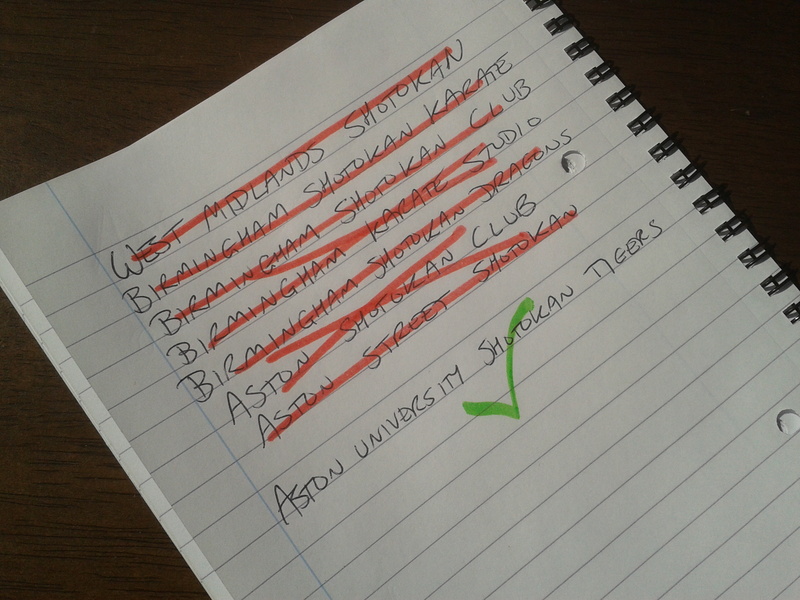 Stationary – Make sure you have some pens available and a notepad. There will often be times when a student asks you something or tells you about an upcoming absence etc. and you should note this down so that you don’t forget. Remembering something can show that you care and help form a trust with your students. Document Holder – To keep all of your admin together you can carry a briefcase of some description, attaché case or document holder. It will look more professional than lugging it around in a carrier bag. 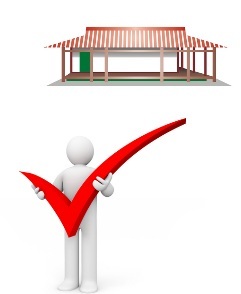 Register – It is a good idea to keep a record of how many students and indeed which students have attended each class. You can make a register up on graph paper or create your own using excel or other spread sheet programs. Alternatively you can buy registers from stationers. Your association may have a minimum class attendance number that is required between gradings for instance and so a register can be used as proof that the student has at least met that requirement. First Aid Kit – You should carry a basic first aid kit that includes plasters, bandages, antiseptic wipes etc. to be used in class in case of any minor injuries. Make sure that you have parental consent for any children before applying plasters. You need to be sure that they don’t have an allergy to the adhesive. Mobile Phone – Carry a mobile phone with you to classes and make sure you have contact details for any parents leaving their children with you. Laminator – I use a laminator to protect important documents and also to cover posters that are being put up outside. I also have a laminated price list. I would advise going for a hot laminator rather than a cold one. The hot one costs a little more but they are so easy to use and give a really professional look. The cold ones use sticky laminator sheets and in my opinion are difficult to use and can end up with air bubbles in your documents. Laptop – A laptop, tablet or home computer can come in useful for your club. Whether it is producing posters and leaflets or managing registers and budgets in excel the computer is invaluable. Most people already have one of these but it might be an investment to get a portable device that is dedicated to your club. This way you can take it with you to class to fill in an electronic register and also have other electronic information to hand. Having it dedicated to your club means that it should not get clogged up with other applications, viruses, malware etc. that a normal household computer can get over time. What’s in a name? How to name your martial arts club. For some the name of your new club will be pretty obvious. It can be as simple as adding the location of your studio to the name of the art e.g. Cambridge Mixed Martial Arts. However there are some things to consider when picking a name. Stand out from the crowd – The most simple names are the location + the art but what if you are in London? You are unlikely to be able to pick London Karate Club as your club name as that will be taken and there will be hundreds of London Karate clubs. You need a name that differentiates your club from the others. Below are some suggestions of how to make up your name. Location – Think about the location that you can include in your name. For more uncommon styles you may be able to use a region or county for your location e.g. North East Krav Maga Club or Lancashire Eskrima Studio . For more common styles you may need to be more specific by including the city, such as, Sheffield Karate or by including the area of a city such as East Birmingham Taekwondo. If there are a lot of clubs in the area, which may be the case in large cities, then you could even include the street name or venue name e.g. Drummond Street Tang Soo Do or Hillside Sports Centre Judo Club. Association Name – A way to change your name is to include the association name in your clubs name. There may be lots of karate clubs in Manchester but you might be the only one that is part of the British Karate Federation for example so call the club Manchester British Karate Federation Studio or Manchester BKF Studio to make yours stand out. Your Name – You could include the lead instructors name in the club name. This could be useful if you are well known as a martial artist or have some recognisable achievement such as a world championship medal. An example would be Steve Smith Karate Academy. Suffix – Adding a suffix to your club name can differentiate it from others. This can be as simple as words like; club, studio, dojo or academy. However you may want to go for words that are more emotive such as; Warriors, Dragons, Tigers etc. for example, Coventry Karate Dragons. Using words such as these could make your name more memorable. Length – Don’t make the name too long. Something like “South East England Traditional Old Style Kyokushinkai Karate Seniors Club” may be very descriptive but it is too much for new prospective students to remember and you will struggle to use it. Try to keep it short and snappy. Spelling – There may be variations in ways to spell parts of your clubs name. Some Asian words are translated from pictographic scripts phonetically into English so there can be variations. There may be one particular way of spelling that is common to your art or association and if so then use this. Otherwise try entering the different ways into Google and see how may results you get for each. This is a crude way of finding out the most popular way of spelling the word. 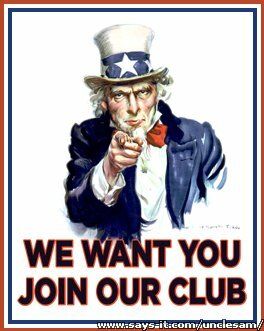 You may be tempted to use substitute letters like Karate Klub or Martial Artz to make your club stand out. I would advise against this. It could cause confusion, may annoy some and will not show up in searches on search engines. Language-If you are doing a Korean, Japanese or other foreign style there may be words from the originating countries language that you could use in your name. Use caution when doing this because unless it is a well-known word it will not be easy for students to remember or spell. 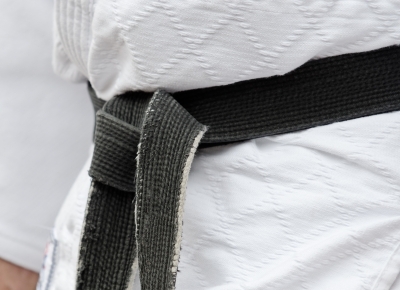 Other considerations – Avoid using any trademarked names in your club name as this could land you in legal difficulties, so you don’t want to be the Coca Cola Karate Club or Disney Judo Studio for extreme examples. Consider if your club name will work well as a URL for when you come to set up a website and check that a domain name is available that relates to your club. Your domain does not have to be the same as your club but it would help when people are searching for you online.